The Tennessee State Library and Archives collects and preserves personal, business, organizational, historical, and genealogical papers that document Tennessee and Tennesseans. 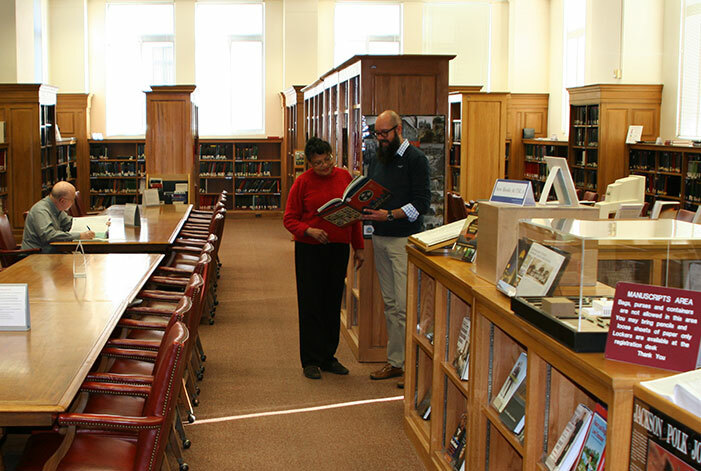 The Library and Archives is also the repository for the collections of the Tennessee Historical Society (THS). Many collections are available on microfilm. Here are available both a searchable guide to our manuscripts holdings and an alphabetical listing of available manuscript collection finding aids. Some collection finding aids have been posted online in pdf format - click on a title to access these documents.